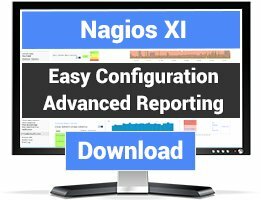 Nagios plugins for monitoring NTP, Time, and daytime protocols. Check NTPd output for minimum number of servers, reach, and at least one selected time server. 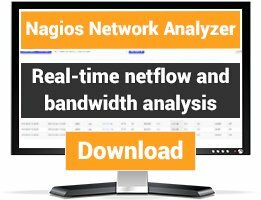 Script to verify that your NTP client is watching the proper NTP server. This simple dummy plugin just to check if a time server is running or not. Basic monitor that checks if the NTP server is up and running. This super simple script checks the synchronization with the time server. Specifies the IP server to which you are synchronized and offset. Requires ntpq. This Perl plugin checks the clock offset with a ntp server. 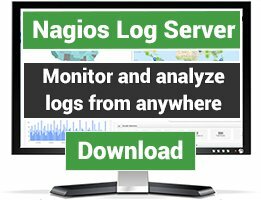 NTP Service Stratum Level Monitoring Script for Nagios. This Script (v.0.1) was designed for running within nrpe daemon, to monitor remote NTP servers. If you do not use nrpe plugin, then use patch (check_stratum.patch) by Daniel Alder.